Whether you’re aiming for a no-makeup makeup look or you’re going full glam, your brows need to be on point. Brows that are unkempt can easily make you look dull and uninteresting. In grooming and styling your brows, however, it’s important to pick the right products. You have to make sure to find the best brow products that can match your skin type, undertone and hair color. These factors will ensure you get natural-looking results. To help you get started in picking the best brow powder, here are the products you’ll surely be bragging about. 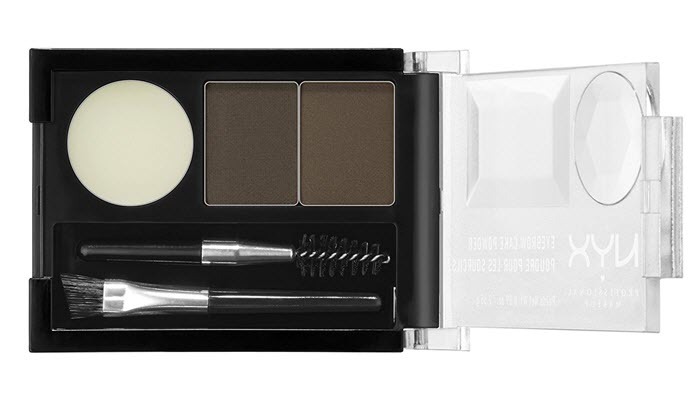 Maybelline Brow Drama Pro Eyebrow Palette is the best brow powder for a handful of reasons. 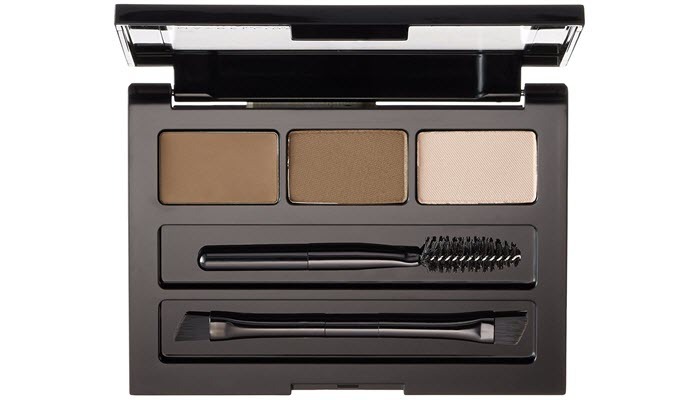 For its price, you’ll get a wax, powder, and highlighter to achieve those perfect brows. The kit comes with a spoolie and a small angled brush for easy and on-the-go application. The brushes, however, are short-handed. They’re only great if you’re traveling or you need a quick touch-up. But, if you’re getting dolled up at home, it would be better if you use a brush with a longer handle for more precision. The product is buildable so you can apply more or less to get the right shade for your brows. The powder has a smooth and fine pigment you’ll have no problem working with. 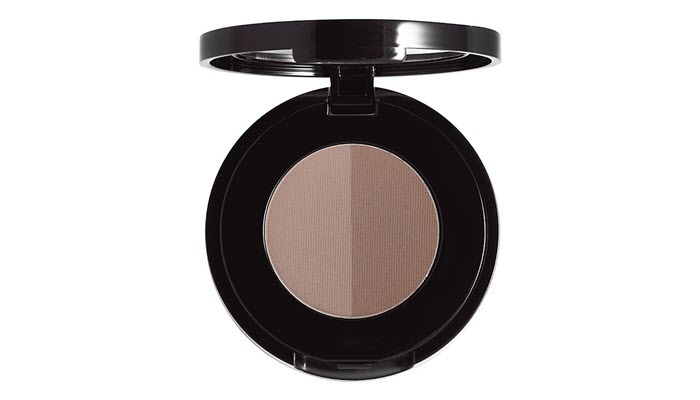 NYX Eyebrow Cake Powder is another brow product you shouldn’t miss out. It’s cheap but the pigmentation is great. Similar to the first product, this one also comes with a brush and a spoolie. 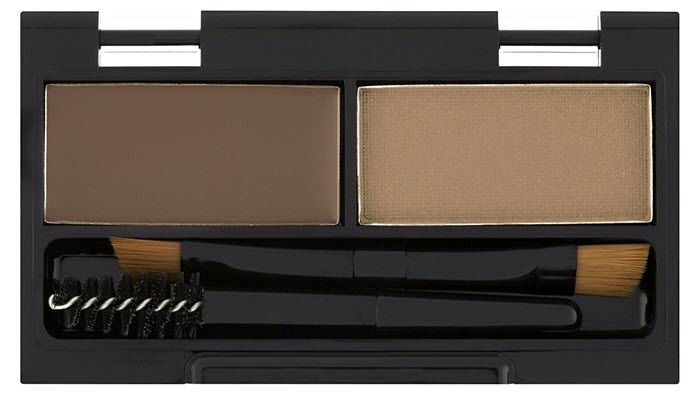 You get a total of three pans with this brow product- a wax and two brow powders. Those two powders are of different shades to help you create the right contrast. The kit comes in several shades so you won’t have to go through the hard work of blending and building up the powder on your brows. There’s a shade for you, whether you are a redhead, brunette or black haired. A little goes a long way for this kit so be sure to take the time in applying. Don’t load your brush with too much product. The wax in this kit is a bit thick. However, it doesn’t feel too heavy or awkward on the brows. If you have the money to splurge for your brows, Anastasia Brow Powder Duo makes a great investment. The pigments are finely milled which is great for achieving natural-looking results. Each kit comes with two shades- one lighter and one darker. The product is easy to apply and easy to remove. It’s long lasting and blends really well. There’s no wax in this kit. Despite that, the product still performs well, particularly since it’s smudge-proof. The product applies well. It really sticks to the brows and doesn’t easily rub off. Apart from longevity, its shades are pretty impressive, too. It has warm and ash-toned colors. If you are looking for something affordable but won’t compromise the results, Rimmel Brow This Way Sculpting Kit is the best one for you. For its price, you’ll get a long-lasting formula that’s easy to apply and comfortable to wear. This product’s application involves two steps. First, you apply the wax on your brows then layer the powder to set everything in place. It comes with pro-brushes to make things easier for you. As for results, it doesn’t look patchy on the brows. The formula doesn’t transfer or smudge. For its price, don’t expect too much with this product’s packaging. It’s actually very simple. It comes in a small black container with a clear lid. Its compact size makes it perfect for traveling. Take a hot shower first. The temperature of the water will help open up your hair follicles, making the strands a lot easier and less painful to pull. The start of your brows should be where your nostrils begin. 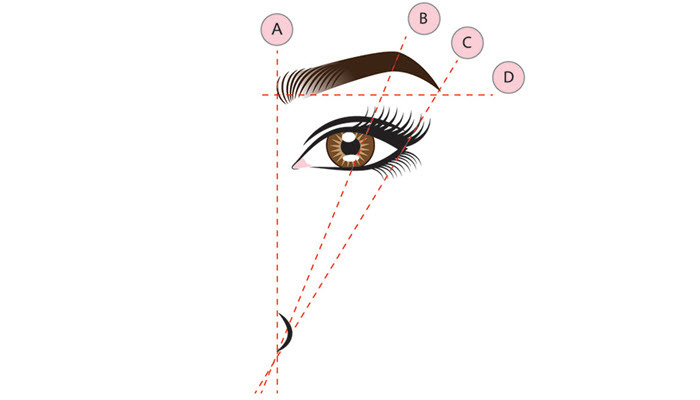 As for the arch, hold your eyebrow pencil on the tip of your nose and angle it across your pupil. That point is where the arch should be. To know where your eyebrows should end, hold the same pencil on the tip of your nose and point its other tip towards the end of your nose and eye. You want to be able to see exactly where you should be plucking or tweezing. You won’t be able to see those tiny hairs if you groom your brows in a dimly lit room. As much as possible, do it under natural lighting. Pull hair in the direction of hair growth. This won’t only lessen the trauma your skin will experience but it can also help you pull out the whole follicle. It’s a good way to prevent tiny black spots on your brows, too. Avoid using a magnifying mirror. Magnifying mirrors will only trick you into believing you pulled out more hair follicles than you actually did. They can also cause you to pull more hair strands than necessary. Instead of a magnifying mirror, use a regular one and take a step back to once in a while to see how much more hair you need to pluck. Don’t forget to trim your eyebrows. Pulling out excess hair is only a part of the process. If you want really groomed brows, don’t forget to trim them, too. Use a tiny pair of scissors to trim excess and uneven hair. 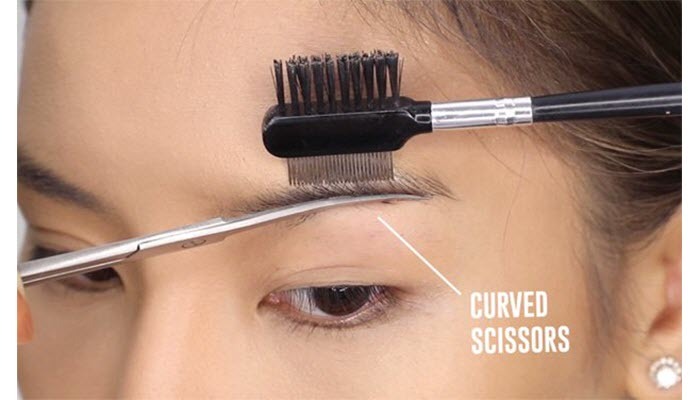 After grooming your brows, you can start filling them in. 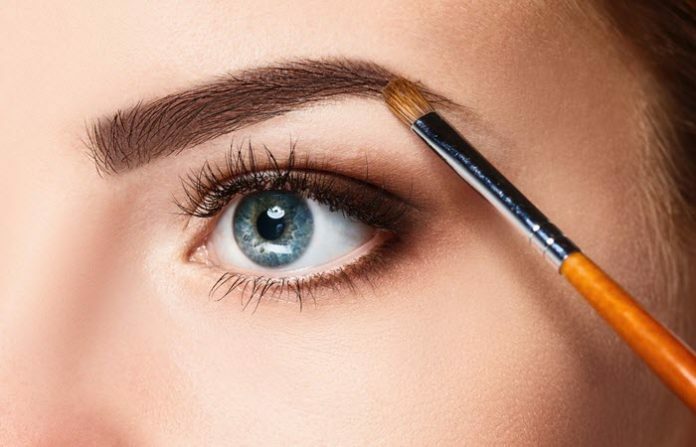 Begin by outlining the shape of your brows. After that, you can apply your brow powder towards the direction of the hair growth. Use light strokes when filling in and don’t forget to tap the excess powder off of your brush to make sure you don’t get brows that are too dark for you.